There are two ways to properly trim a body. 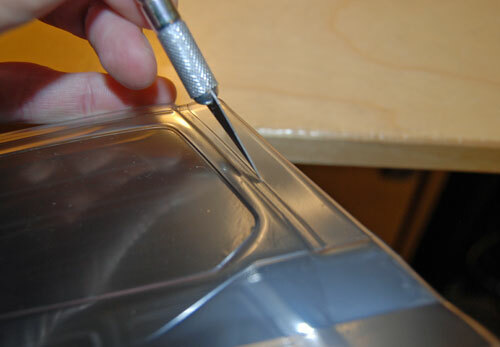 One is the obvious method of using scissors to slowly trim the Lexan material away. The second method involves the far less obvious trick of scoring and snapping off the unwanted material. 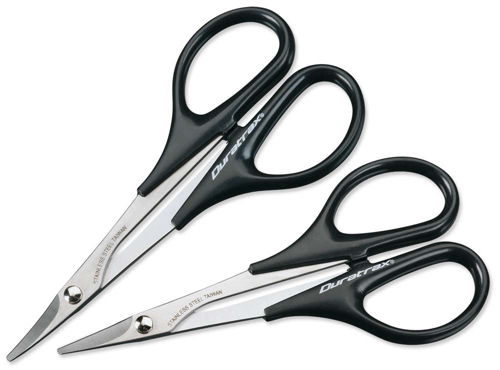 When using scissors, two types of scissors are recommended, one set of traditional straight blade scissors and a pair of RC-specific body scissors with short curved blades. Duratrax makes both the curved short bladed and straight short bladed scissors. The perfect setup is actually three total pairs. Add to the pair of previously described Duratrax scissors a pair of long straight bladed scissors. These are very handy for cutting long, perfectly straight lines such as the rocker panel area between wheel wells. The key is to avoid scissors with the fine serrations. Using the scissors is pretty straightforward. Just take your time and use longer blade scissors for long cuts so you get a straight edge. The second method of trimming a body requires a sharp hobby knife. The preferred blade for RC use is the #11 blade. Revell, the model company, offers a high-quality knife that includes five #11 blades. You may have seen glass cut by it being first scored with a sharp device and then snapped at the score line. 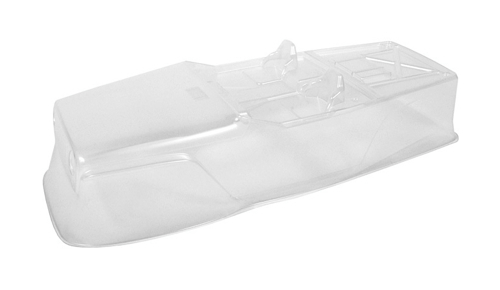 Lexan RC bodies can be trimmed the same way. If you score the trim lines and then bend the excess material back and forth, the body should snap apart at the score line. Do not peel the Lexan extra material away from the body. 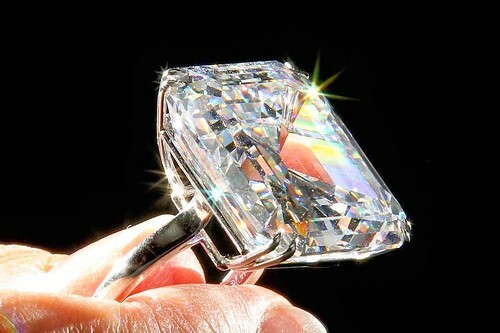 This can go wrong and result in a tear across your expensive body. Overall, this technique takes some practice, but the end result can be very impressive. While using these techniques can, with some practice, yield some great looking smooth results, you can still touch up areas occasionally. The best tool for the job is a rotary tool with a sanding drum. While you’ll find dozens of uses for a rotary tool, even if you only used it for finishing up a body, you’ll find it’s worth every penny. There are a lot of opinions being shared on how to waterproof electronics items, such receivers. 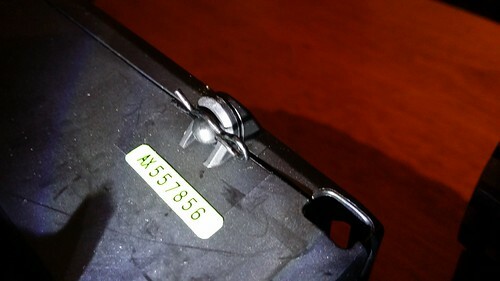 The downside on most of the techniques is that they void the warranties of the products they are supposed to protect. Even worse, they often don’t work as promised. 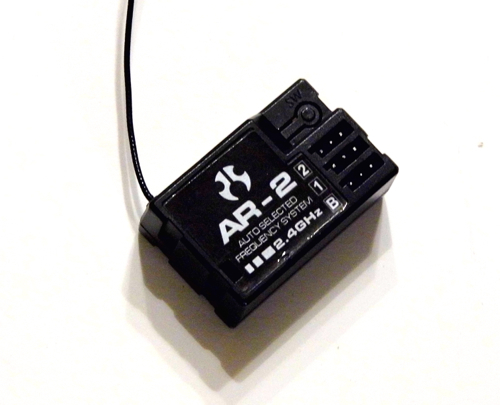 The receiver on your Axial vehicle is the brain of the onboard electronics system. While all of the components need to work, none will work if the receiver is compromised. The number one way a receiver is damaged is by water exposure. If you avoid water, mud, and wet conditions in general, you have nothing to worry about. 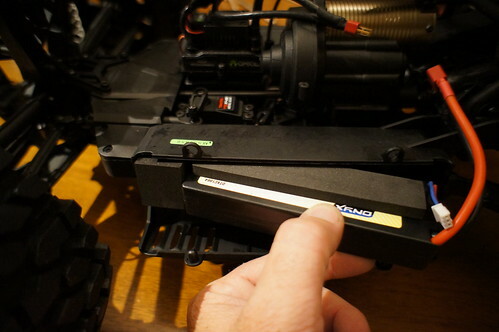 If you do want to be able to get your RC car wet, the receiver should be the first item addressed. 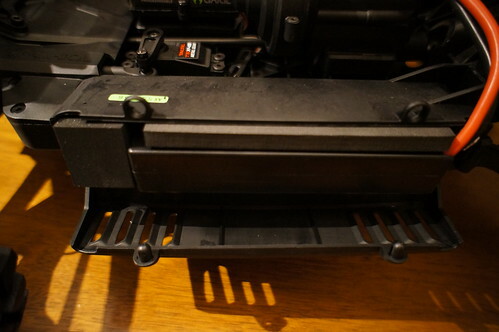 Since receivers don’t have overheating issues, the absolute best way to waterproof a receiver is to completely shield it from water exposure. The best method for this is an old method that has been used in RC for decades, but still works flawlessly. 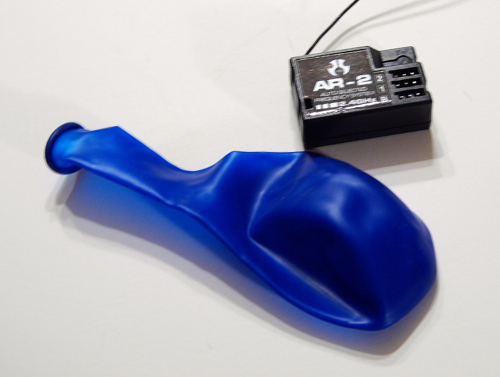 The method in question is to use a simple balloon over the receiver. A typical party balloon works fine, but the thicker the balloon the better. 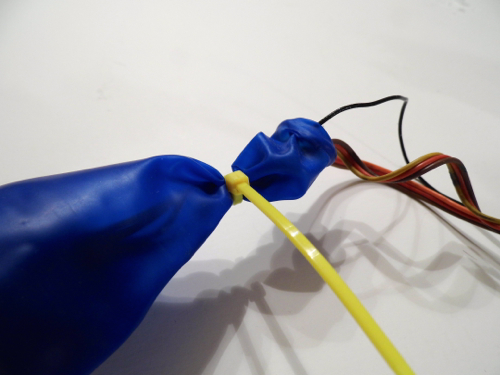 A thicker material is more durable, but all intact balloons are waterproof. It’s worth noting that balloons, even the standard party balloons, come in different sizes. The hardest part is stretching the balloon over the receiver without tearing the material. 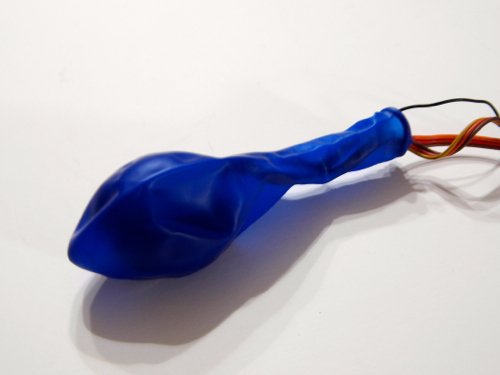 The best trick is buy the bigger 12″ balloons and to stretch out the neck of the balloon with your fingers until it easily opens wide, and then while holding it open drop the receiver in. Sometimes having an extra set of hands will make this much easier, so get an assistant if you can. 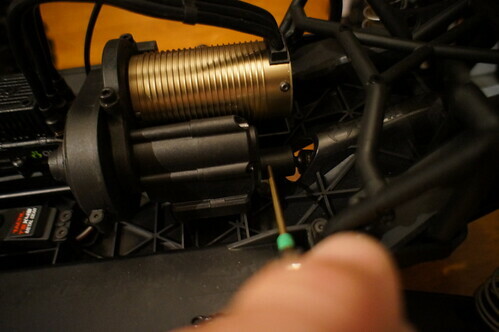 Also, make sure all of the wires are attached before covering the receiver with a balloon. While the balloon over the receiver offers enough protection for most conditions, the receiver isn’t fully waterproof just yet. Using traditional silicone glue, fill the neck of the balloon about halfway down. There’s no need to overfill the glue, but you want to use just enough to completely surround the wires. 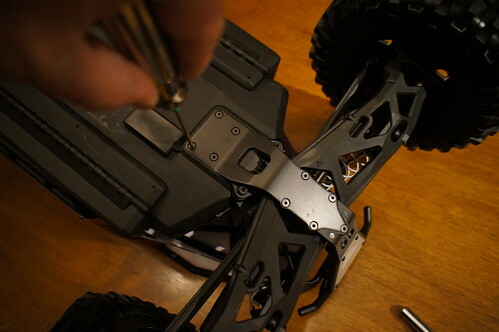 After the glue has partially hardened, cinch a cable tie around the glued area. After the glue has completely dried (it will take a while to completely cure), you can add a small amount of glue as added insurance. 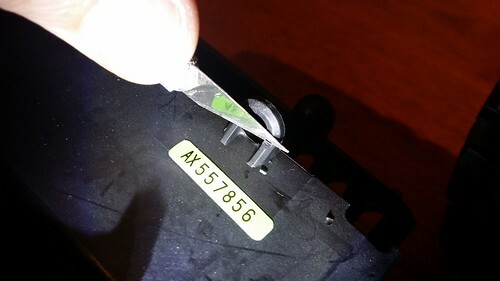 When installed inside one of Axial’s receiver boxes, the receiver will be truly waterproof and, if you performed these steps properly, will be safe for even the wettest conditions. Venturing into water is risky and can damage electronics. Do so at your own risk. 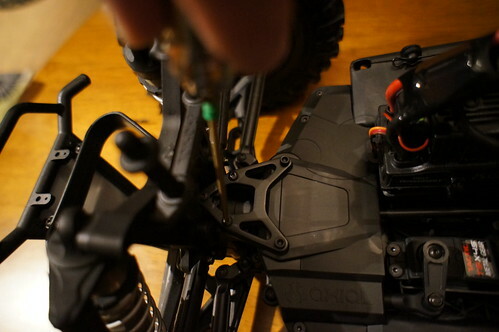 Even if your electronics are “waterproofed,” other components on your RC car need care before and after water exposure. 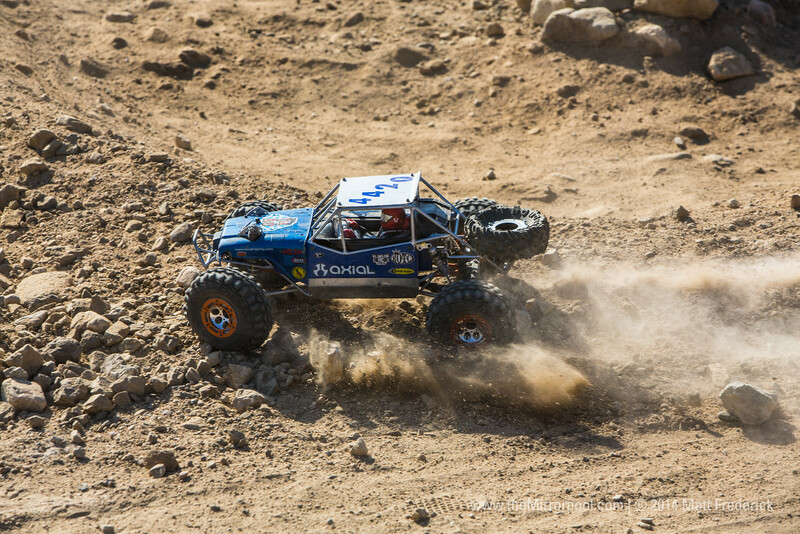 With overwhelming success in the past two years, U4RC has proven that r/c rock racing is truly the “next big thing” in r/c. 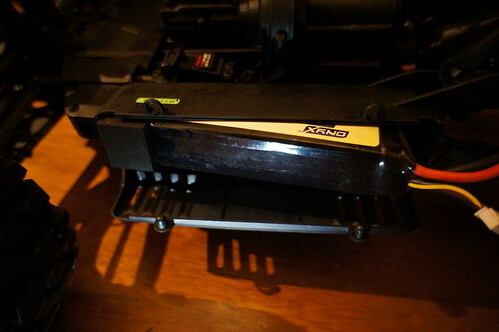 U4RC has solidly claimed its place in the world of r/c racing. 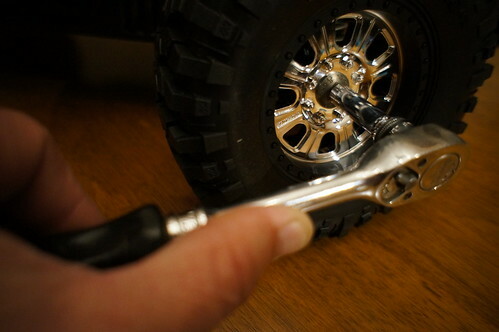 And with the recent releases from Axial racing of several “rock racer” themed rigs, (i.e. Yeti, Yeti XL, 1.9” Deadbolt and the Spawn) r/c rock racing is apparently here to stay. 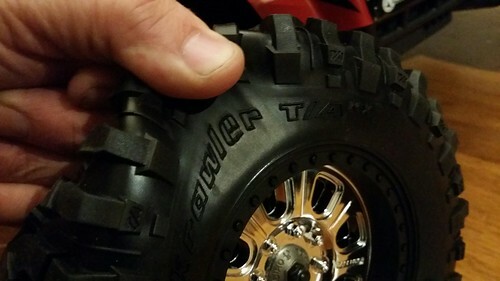 The R&D department at Axial really nailed it with these new releases. Rock racing is by far the most demanding form of r/c racing that exists. The most interesting aspect is that being “fast” is not always fast, and being “slow” is usually the fastest way around the track. U4RC rock racing has taken off around the globe as well, with U4RC chapters now active in many countries including Austria, Australia, Poland, Canada as well as followers from over 30 other countries worldwide. So look out world, it’s the “Spawn” of a new era of r/c, pun intended. The racing for the third series was to say the least…epic! The caliber and skills of the racers has improved radically since U4RCs inception. The racers are paying close attention to the track conditions, rig prep, series points, and other racers. We consistently see a flow of new, entry level as well as advanced level racers at U4 events, and that is really exciting for the staff. We enjoy hearing the “woo-hoos,” laughter, and friendly ribbing all day from the drivers’ stand. So if that sounds fun to you, head out to your next local U4RC event! General information, media, and upcoming U4RC event information can be found at www.U4RC.com. 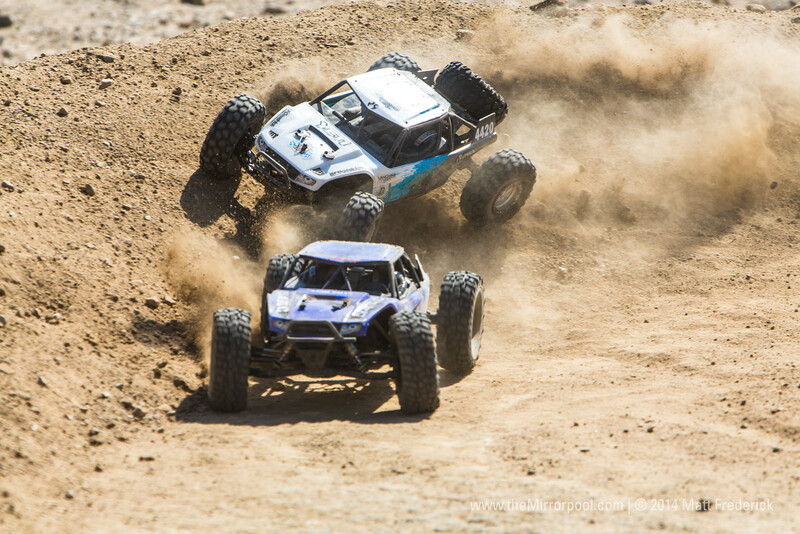 The 1.9 Trail class witnessed a great battle between James Williams (Axial JK) and John Ingold (Axial Honcho) for the championship title which James eventually won. Close behind them were a handful of drivers from the Whistler Racing Team. 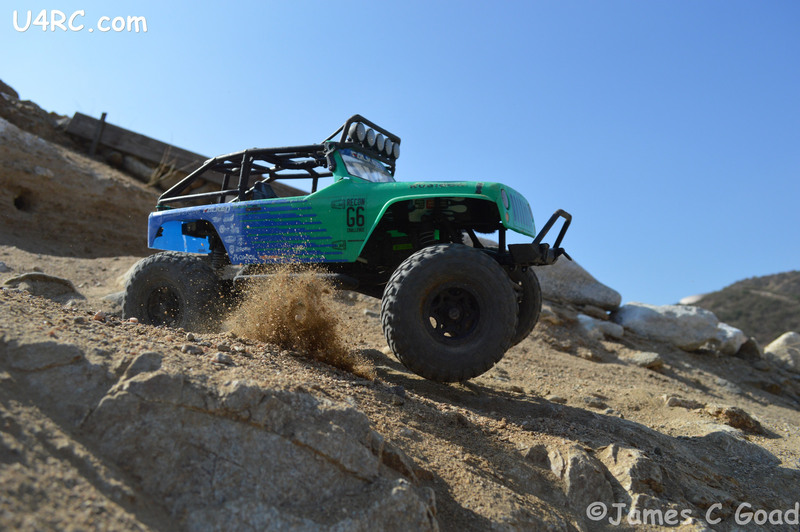 The Whistler Racing team drivers were running various forms of Axial SCX10’s. The 1.9 Trail class is still a great entry level class for people looking to get into rock racing on a budget. 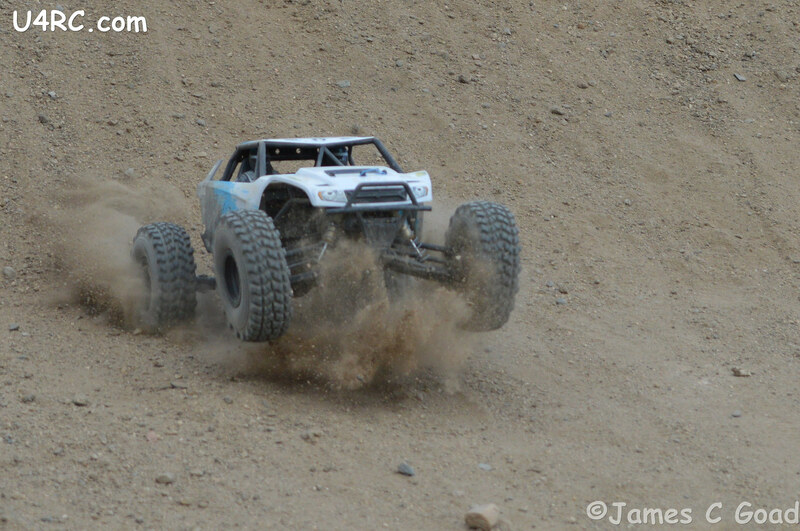 Many racers run there “trail rigs” in this class with just some pinion and spur gear adjustments. Remember that “slow is fast” in r/c rock racing. 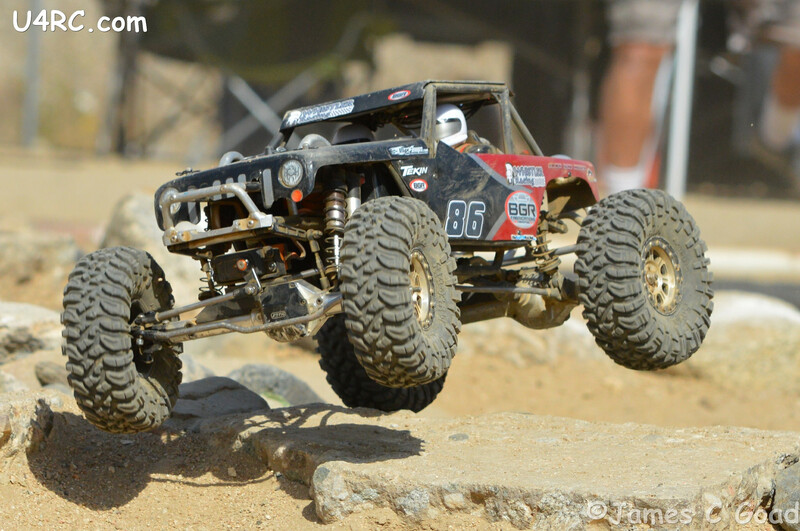 The Axial Deadbolt as well as all SCX10s are great examples of affordable rigs to enter into U4RC racing. 2.2 Comp Limited is another popular class with suspension, chassis, axle (solid/solid), as well as a few other restrictions that help the class remain an entry level 2.2” class. 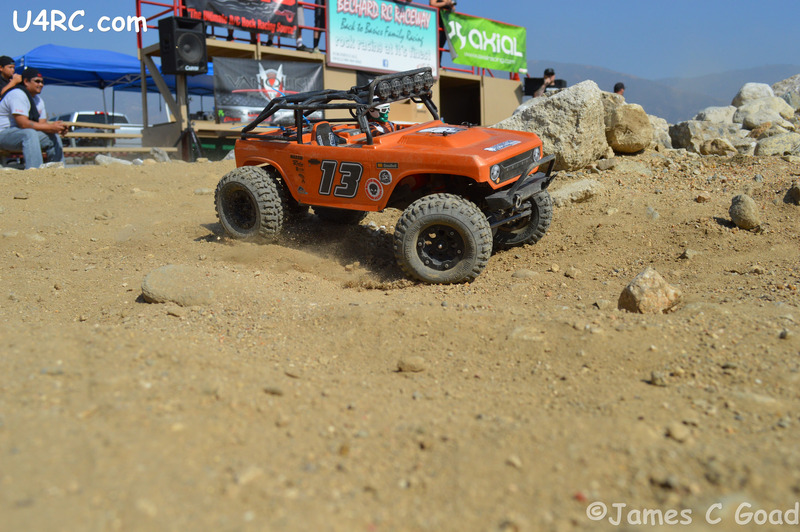 Axial Wraiths are the main rigs seen in this class, although we have had several 2.2” clad SCX10s do very well in the class as well. The new Axial Spawn looks to be a perfect entry or expert level rig for 2.2 Comp Limited with its many, racing specific features. 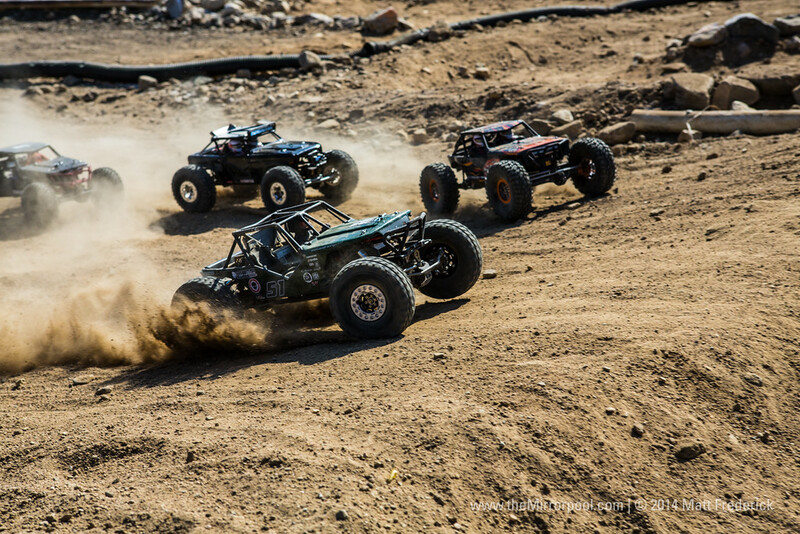 The 2.2 Comp Open class got a huge boost with the release of the Axial Yeti just over halfway through the series. 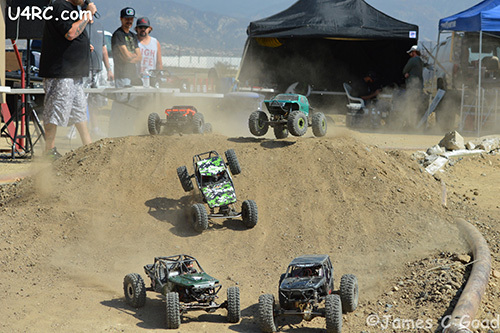 2.2 Comp Open is just as the title says – an open class for highly modified Wraiths and IFS rigs, factory and custom alike. 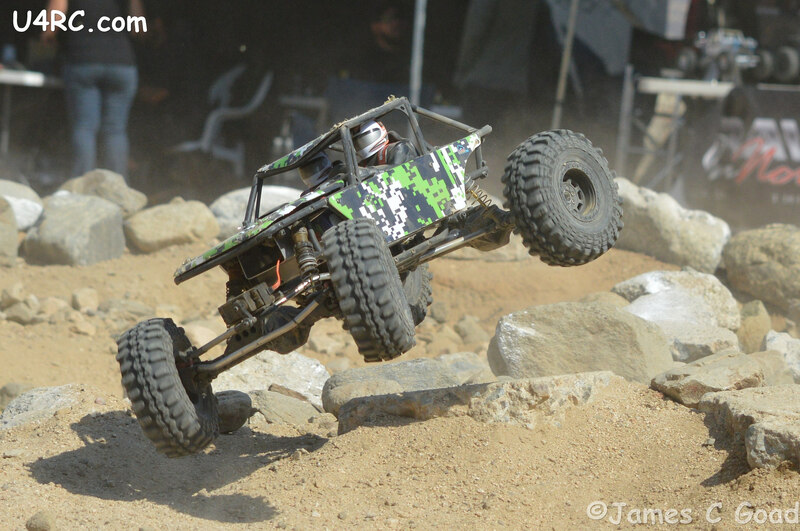 The author of this article was able to grab two consecutive podium finishes with a stock Yeti on 2S, with minimal suspension adjustments, tire tuning, and less than $40 of hop-up parts. 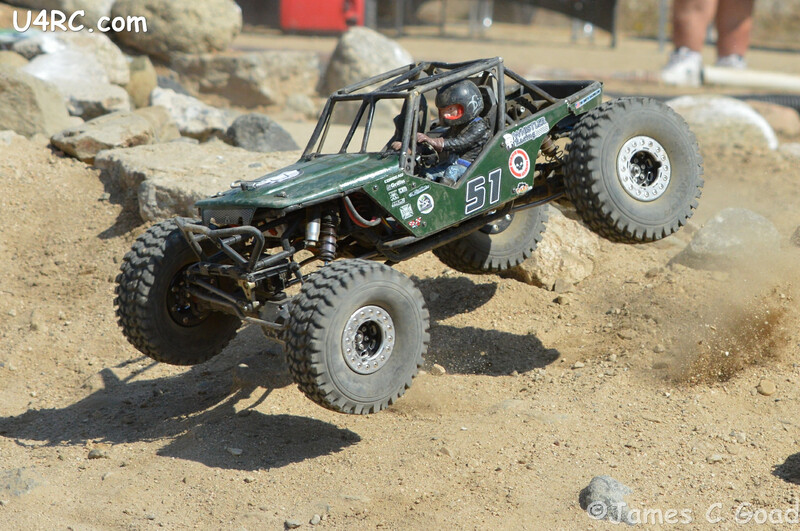 Rich Hernandez walked away with the championship title with his AR60 rear axled EXO Terra buggy. 2.2 Trophy Class was as usual packed with tons of the most realistic rigs and racing in any genre of r/c. With the sounds of heavy, real metal rigs scraping and banging around the course and into each other, U4RC racer Rich Boltz recorded the fastest lap time (sub 60 sec.) out of ANY class for the entire series in his FB 2.2 Trophy rig. This is quite a feat considering the minimum weight requirement for the class is 8lbs. 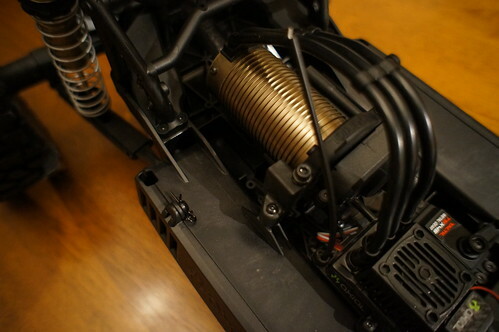 At least 95% of the rigs competing in 2.2 Trophy are Axial based. 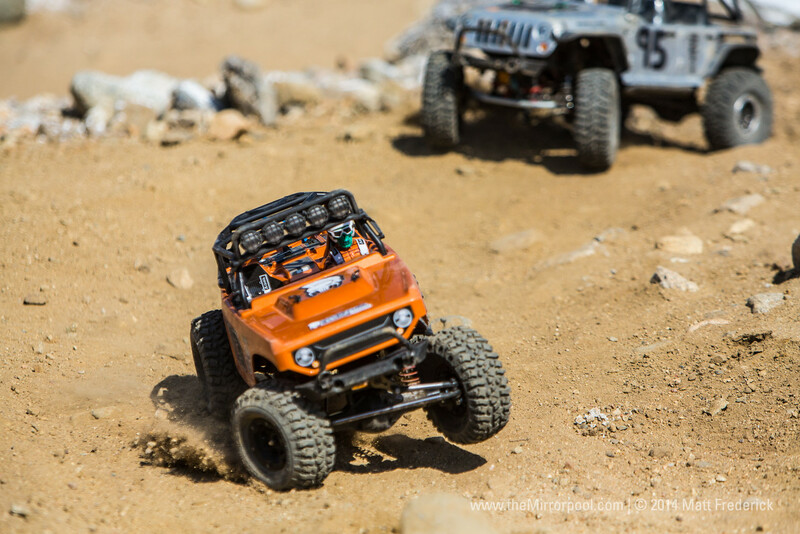 Racers are using several different Axial models for their basis, including Wraith’s, EXO’s, SCX10’s, and the Yeti. 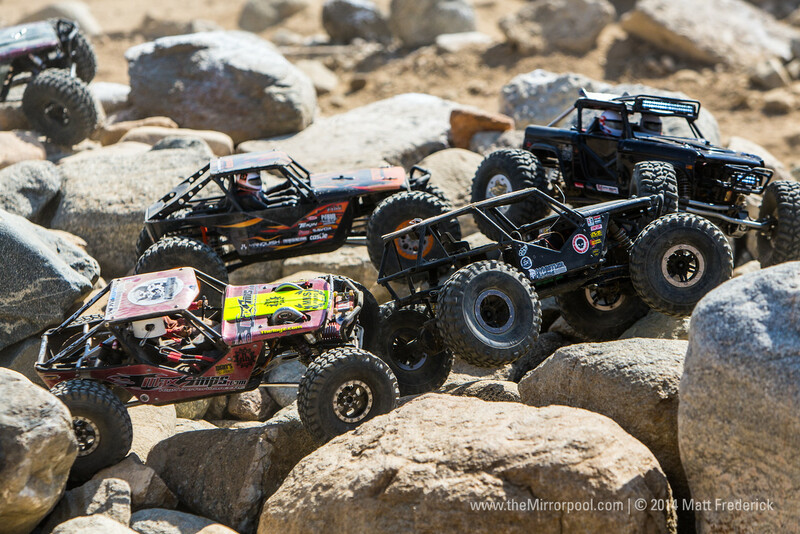 U4RC would like to thank Axial for their dedicated support, since the first series, of U4RCs vision to bring realistic, grassroots, r/c rock racing to the masses; a vision they must share considering the current Axial Racing product line. A full version of U4RC rules, class specs, media, upcoming events, track locations, and general info can all be resourced at www.U4RC.com.